Welcome to Nerd Night Radio! Tune in to hear entertaining banter on all aspects of nerd culture, from the hottest news to the old games, movies, and TV shows we grew up on. 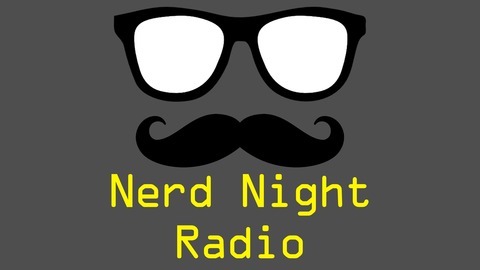 Follow us on twitter @NerdNightRadio. Hosted by Max Moss, Chris Wernecke, John McCarthy, and Paul Raef. Produced by Michael Sykes. 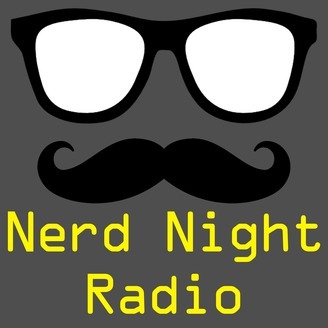 Follow us on twitter: @nerdnightradio See us live: twitch.tv/nerdnightradio.